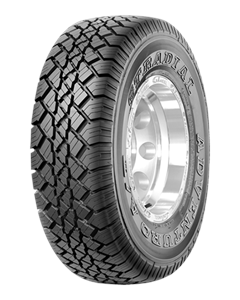 All Terrain 4WD tyre for sealed + unsealed roads. Superior performance on wet + snowy roads. Lets you handle a wide range of road types. Sorry, we currently do not have any tyres with the ADVENTURO A/T pattern in stock.